A hyp file extension is related to the Atari ST guide data format. 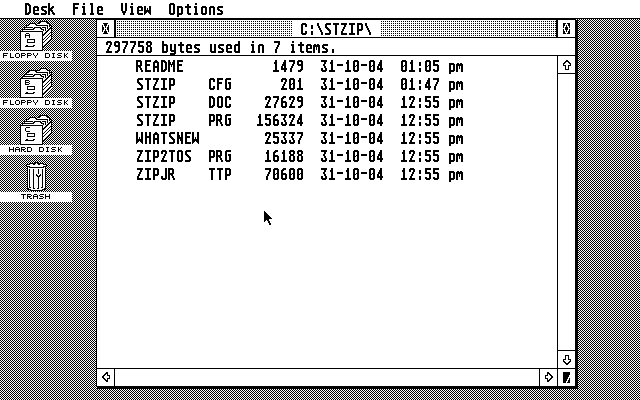 The hyp file extension is associated with Atari ST, a family of 16/32-bit computers with ATARI TOS operating system with GEM GUI. The hyp file stores guide data used by Atari ST.
Atari ST was a 16/32-bit personal computer released in 1985 with pre-installed TOS operating system. 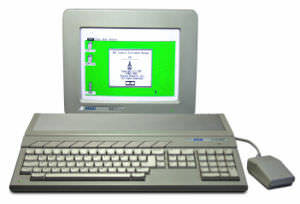 Operating system of the Atari ST range of computers. This range includes the 520ST and 1040ST, their STF/M/FM and STE variants and the Mega ST/STE. Click on the software link for more information about Atari ST. Atari ST uses hyp file type for its internal purposes and/or also by different way than common edit or open file actions (eg. to install/execute/support an application itself, to store application or user data, configure program etc. ).